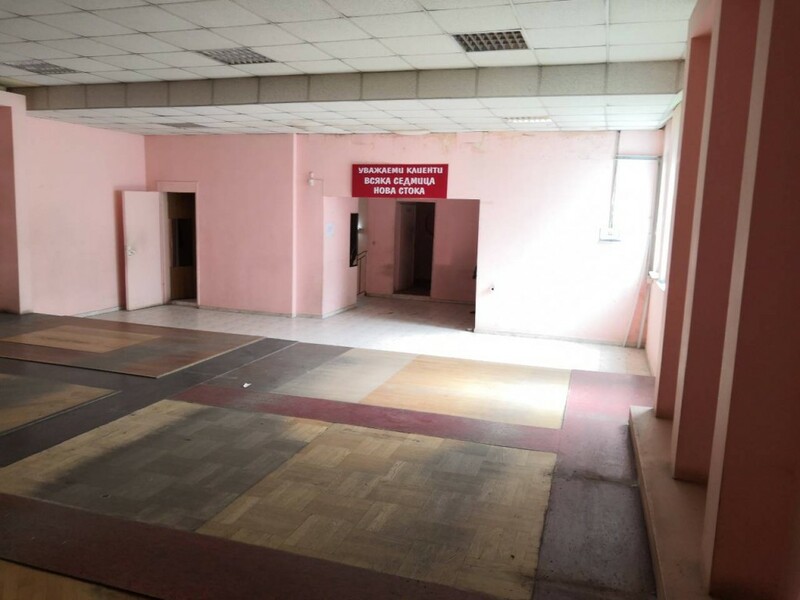 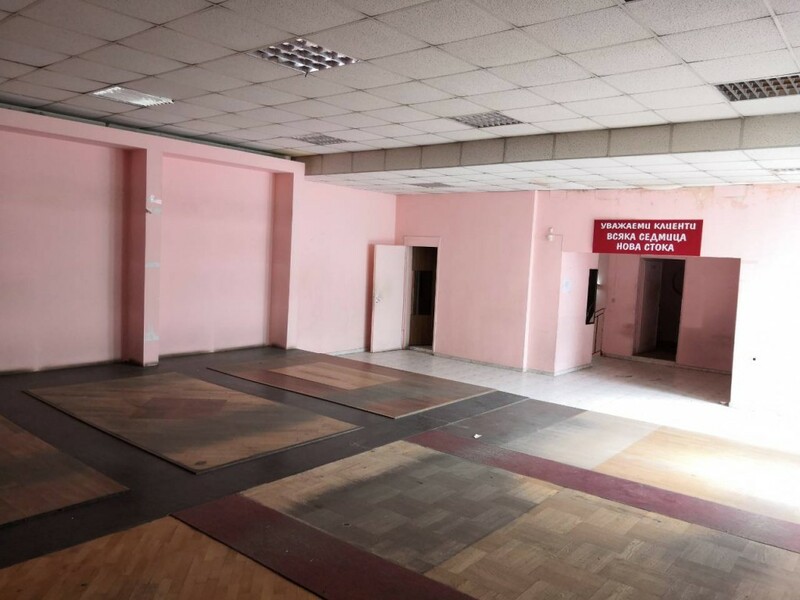 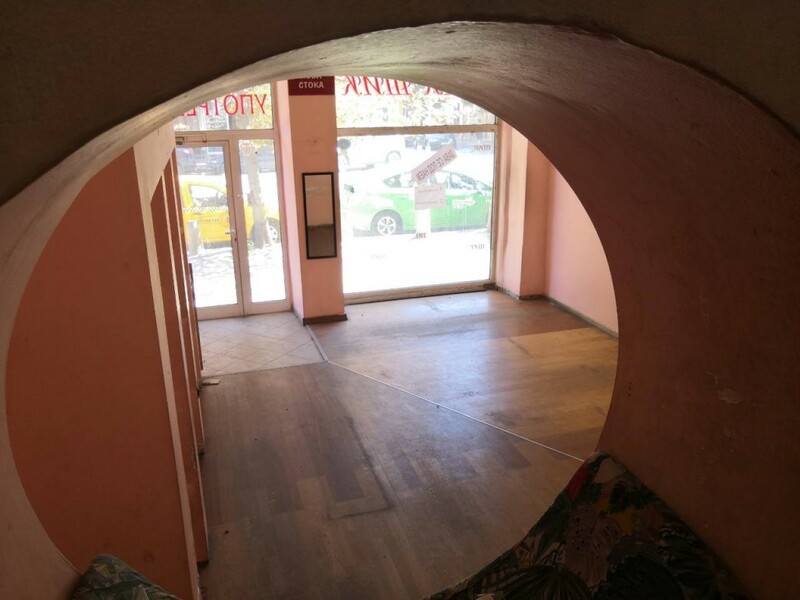 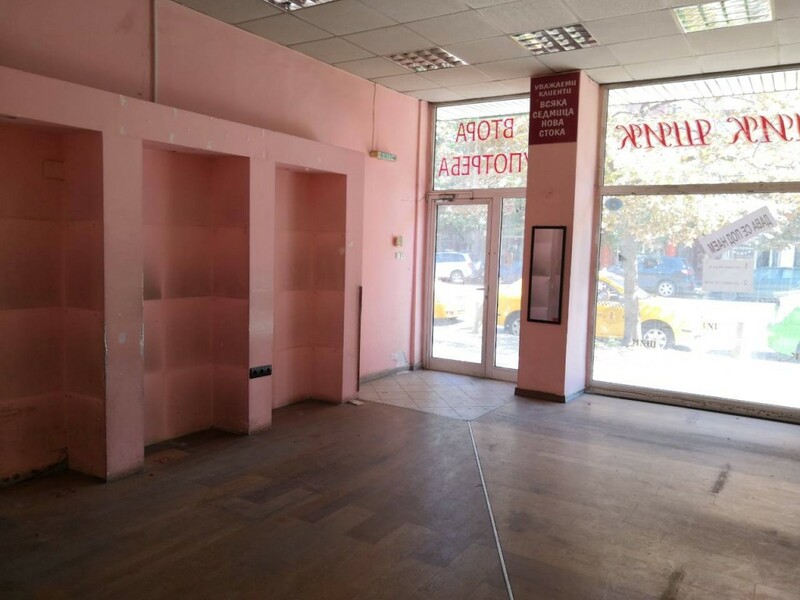 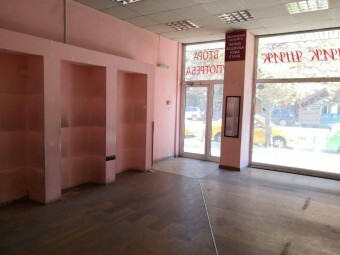 Description: Brain Trust would like to present a store for rent, situated on Hristo Botev blvd. near the street of Tsar Simeon. 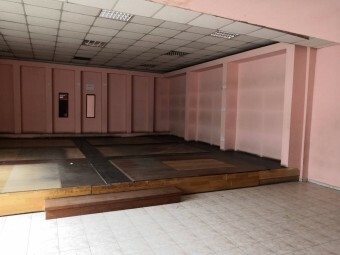 The property has an area of 170 sq. 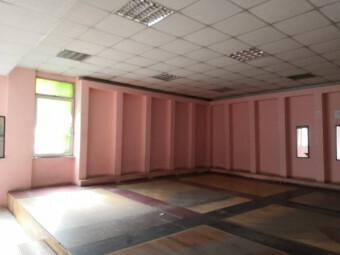 m. and is suitable for all types of commercial activity. 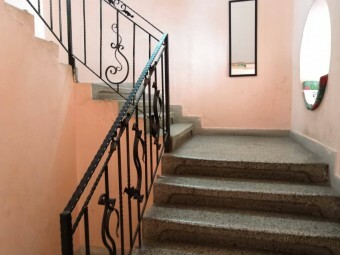 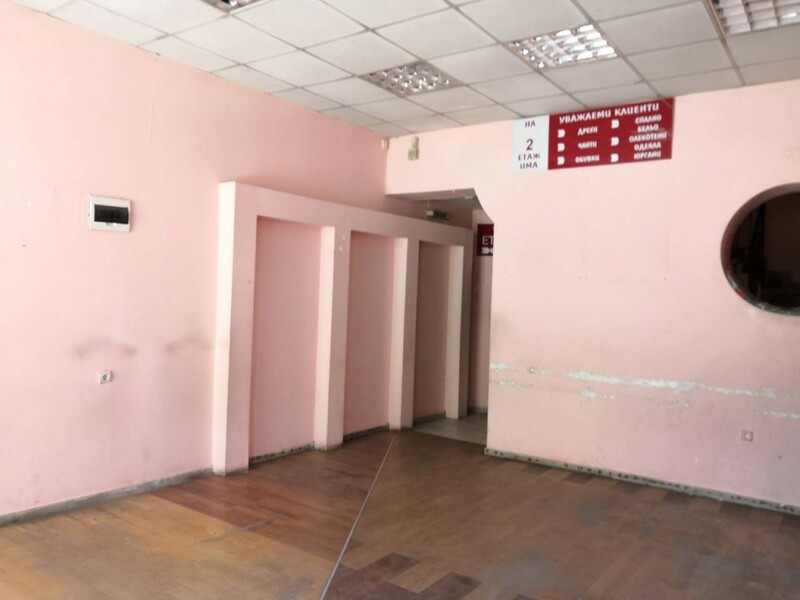 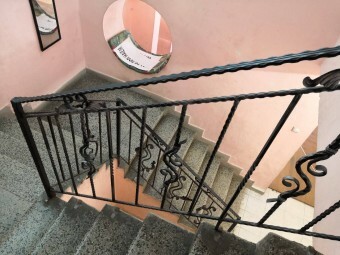 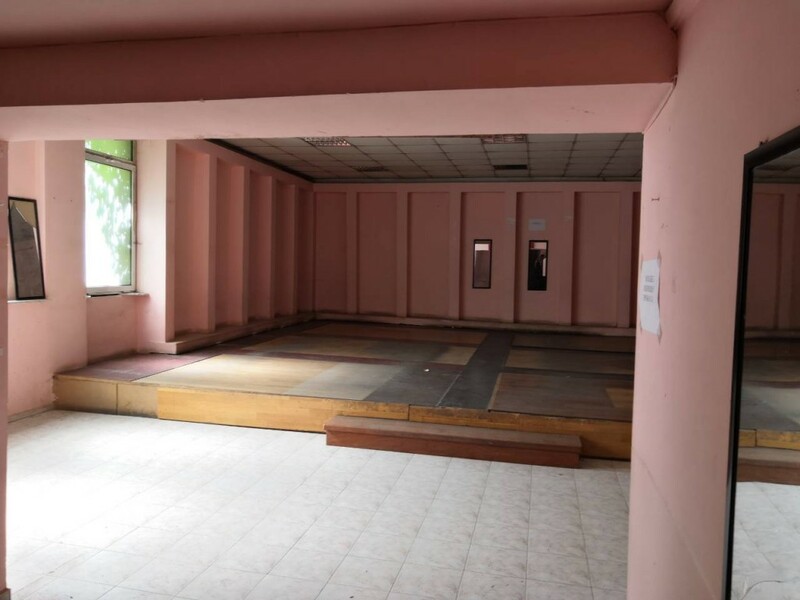 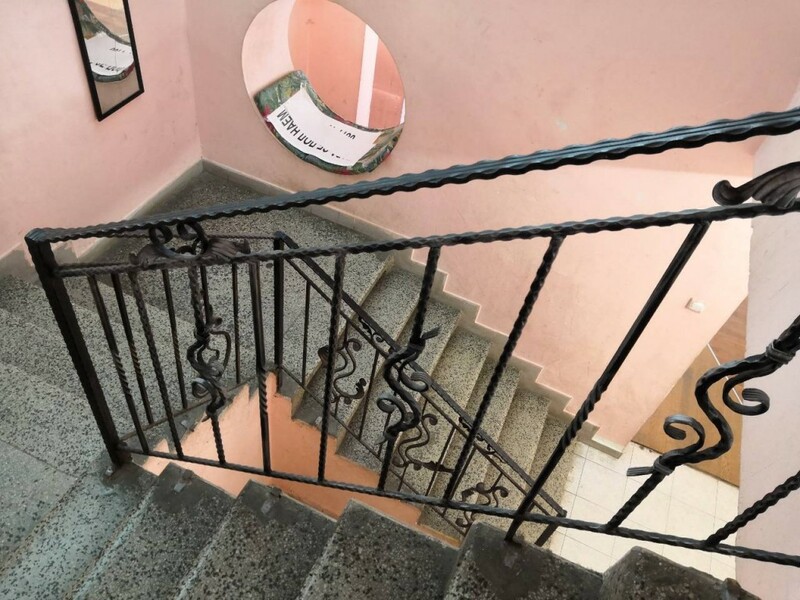 The property consists of two main floors - ground floor with area of 40 sq. m. and second floor with area of 130 sq. m.